contexts? And what happens when we develop global indicators to measure their effects? 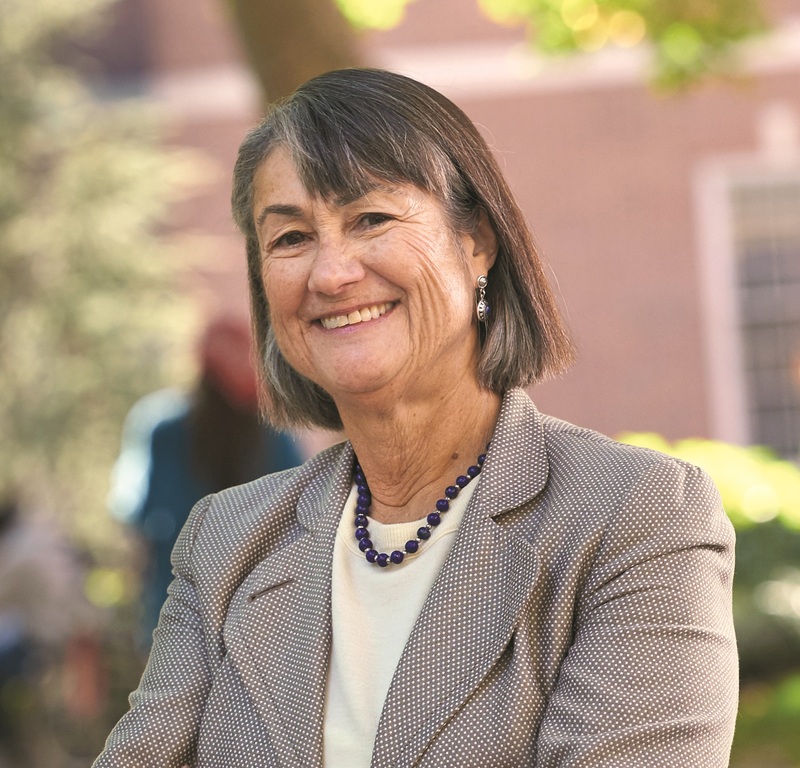 In the 2019 Annual Lecture on Law & Social Transformation, leading legal anthropologist Sally Engle Merry will discuss what happens when culturally translated information is gathered and analysed in the production of «objective» global indicators, arguing that the design of measurement systems constitutes a power that is rarely acknowledged. The lecture will be followed by a panel discussion chaired by Antonio De Lauri (CMI). This entry was posted in Bergen Exchanges 2018 on August 2, 2018 by AnnaG.